India's Premier and Most Trusted Training Center for CCNA, CCNP, CCIE in Mumbai, India. Best place to learn and practice the networking technology. Thank you Mr. Sancchit Puri for your detailed explanation and guidance. One of my friends recommended about this to me and unfortunately I ignored him for few months. Later I agreed him joined their classes. Since then I was blaming myself for not joining before. They are excellent in technology classes. They have students worldwide . If you want to get your #CCIE_Digit this is the right place for sure. When it comes to RnS classes, Sancchit Puri, You are the best!!! I am pursuing CCNA from Octa Networks. I'm having a very good experience here.As the staff is very friendly in class.And the thing i like the most here is, everything taught in class is also practiced in lab and professor's are very experienced. 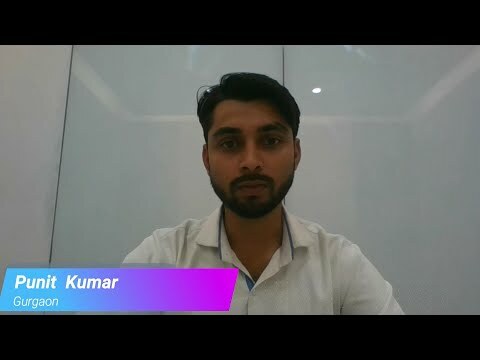 If any one ask me about cisco CCNA and CCNP training then I would definitely recommend about octa networks as it’s a great experience of mine learning here. Best place to learn networks, with experienced and friendly faculty. supportive staff members. beautiful ambience. Thanks #octanetworks. First developed by DEC and It was standardized by the ISO in 1992 communication between network devices which are termed Intermediate Systems by the ISO. LI should be continuous within a area. 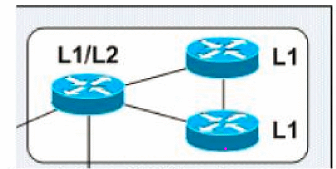 AREA COMPARISION OF OSPF with ISIS ISIS PDU ISIS PDU is directly encapsulated in to data-link header. There is no CLNP or IP header. 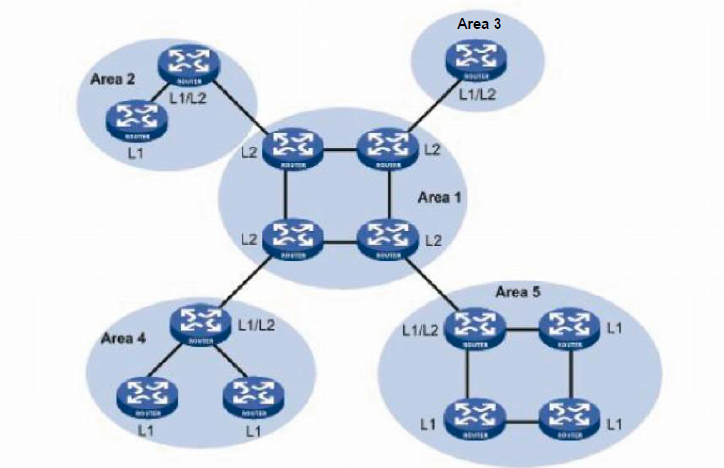 BGP support a wide variety of path attribute, BGP chooses a route to a network based on the attributes of its path. Well-known mandatory attribute must be recognized by all BGP routers, present in all BGP updates, and passed on to other BGP routers. AS path, origin, and next hop. Optional transitive might or might not be recognized by a BGP router but is passed on to other BGP routers. If not recognized, it is marked as partial. Aggregation, community. AS_Path attribute- this particular path attribute lists the autonomous system numbers in the end-to-end path.BGP uses AS_Path as its primary loop-prevention tool. AS_Path attribute is a well-known mandatory attribute. its list of AS through which updates are coming. The shortest AS_PATH list is more desirable. 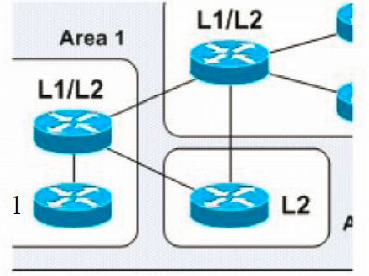 Next_hop is a well-known, mandatory attribute next hop means IP address to reach next autonomous system because BGP is AS by AS routing protocol. 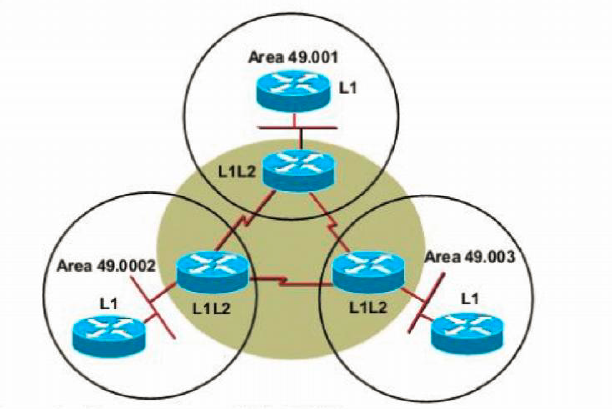 origin informs all AS in internetwork how network got introduced into BGP. Weight Attribute is a cisco's attribute. its tell how to exit the AS, path with the highest weight is more desirable. weight is partial attribute, by default weight 0 learn route 32,769 for locally injected routes. 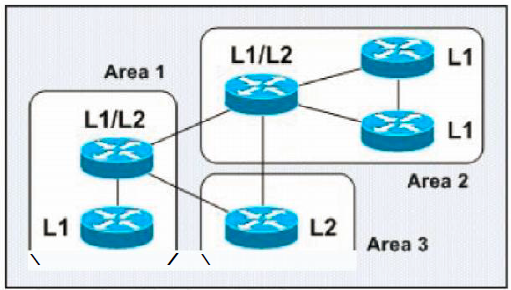 its local to the router not advertise to any BGP peers. Local preference define how to data traffic should exit from an Autonomous system. path with highest preference value is more desirable by default is 100, and the range 0 through 232 local preference is well known, discretionary attribute it is advertise only to iBGP neighbor within an Autonomous system. In CUCM v10, new attributes were introduced to DN which are Enterprise Alternate Number and +E164 Alternate Number. Understanding & Configuring Global Dial Plan Replication (GDPR) on CUCM.